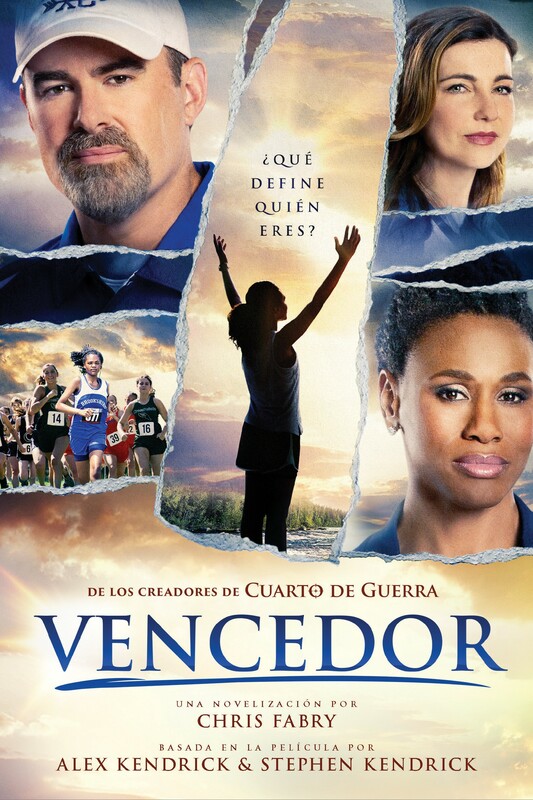 Vencedor es la novelización de la más reciente película de los hermanos Kendrick. Life changes overnight for coach John Harrison when his high school basketball team"s state championship dreams are crushed under the weight of unexpected news. When the largest manufacturing plant shuts down and hundreds of families leave town, John questions how he and his family will face an uncertain future. After reluctantly agreeing to coach cross-country, John and his wife, Amy, meet an aspiring athlete who"s pushing her limits on a journey toward discovery. Inspired by the words and prayers of a new-found friend, John becomes the least likely coach helping the least likely runner attempt the impossible in the biggest race of the year.